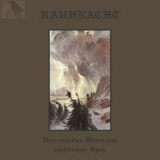 Well known Black Metal from Germany. One of the best nationalistic Black Metal bands from Germany. 2019er album.